MunchPak is a snack subscription box that delivers the best candy and snacks from around the world every month, week, or every other week. 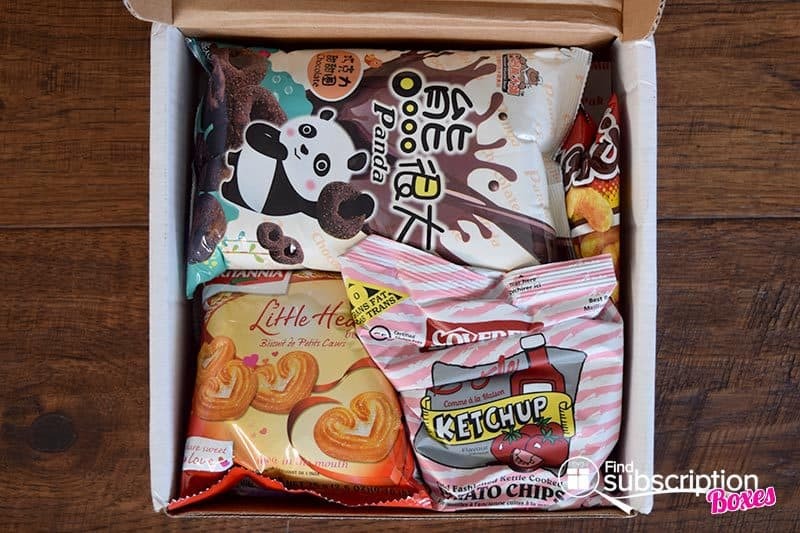 MunchPak subscribers can customize their snack box to have international snacks, drinks, sweets, and more. With today’s MunchPak review, we’re unboxing our July 2016 MunchPak box. 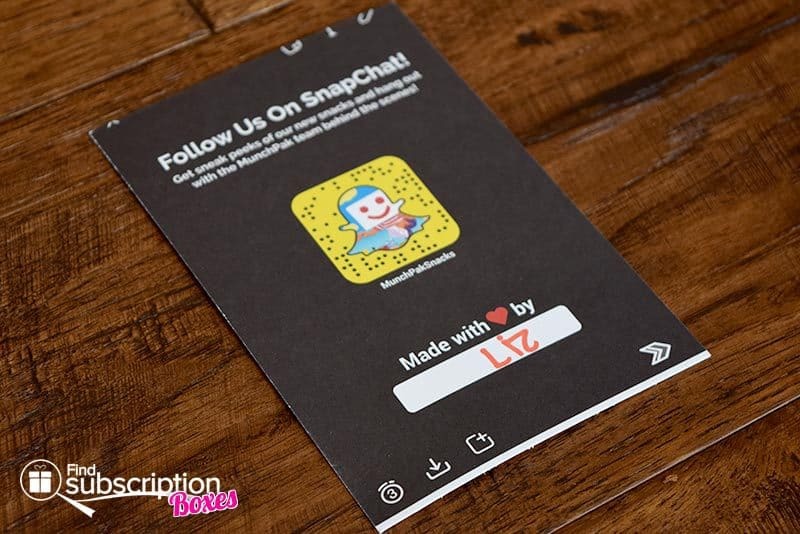 When you join, you can choose the types of candies and snacks you want in your monthly box so you can get the perfect snack subscription box. Each month, MunchPak hand-picks a mix of snacks that match your snack choices. MunchPak recently launched an app that you can download to discover more about the snacks in your monthly snack box. Here’s a first look inside our July 2016 MunchPak snack box. There were 11 hand-picked snacks in our MunchPak July snack box. From Mexico to Oman our July MunchPak snack box delivery sweet treats and snacks from different countries around the world. We love sour snacks and this month’s box brought us familiar Sour Patch Watermelon sours and introduced us to new sour apple straws from Turkey. This month’s box also brought dose of chocolate with the Chiky Cookies from Costa Rica and the chocolate flavored O’s from Taiwan. We’re familiar with the Ferrero Kinder snacks but this was the first time we tried the hippo cookies. These adorable hippos have a thin cookie layer and are filled with cocoa and creme.cocoa and creme-filled hippo cookies. Coming to us from Oman and India were two Britannia snacks. Their fig rolls are similar to Fig Newtons, with a soft cookie shell and sweet fig filling. The Britannia Hearts biscuits are light, crisp biscuits with a hint of sweetness. They’re perfect for dipping into coffee or tea. The ketchup chips were a savory surprise snack in July’s MunchPak. The chips had a great crisp and just the right amount of ketchup flavor. We enjoyed our bag as a side for one of burgers. What was your favorite July MunchPak snack box snack? 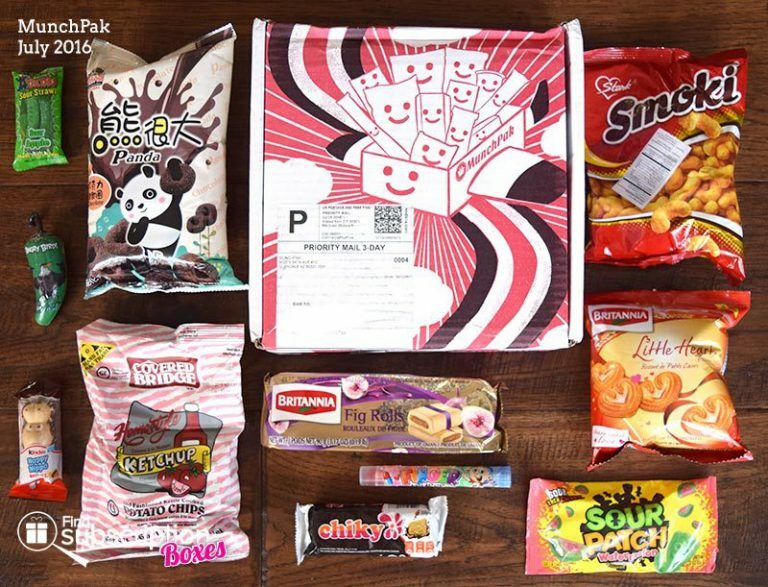 Want to get the best snacks from around the world delivered to your door? Choose your snack box and use MunchPak coupon code SNACKIN to save $2 off your first MunchPak. Through August 25, you can also save 15% off 6 months of MunchPak with code SNACKCOMA. If you’re snacking with the family, promo code ALLTHESNACKS will save 20% off 12 months of FamilyPak snack boxes. 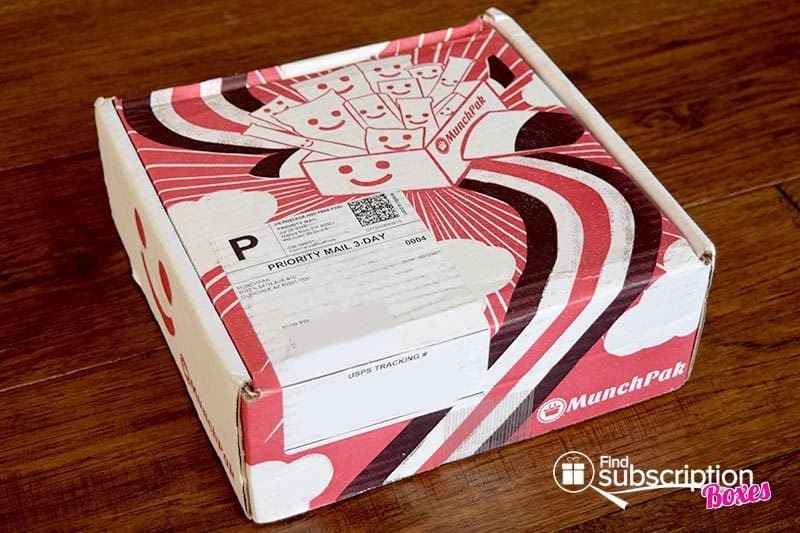 How would you rate MunchPak ?